But after their wedding, her life becomes one of constant terror. And as Lance's violence escalates, Kristy must decide how far she will go to save herself--and her son. 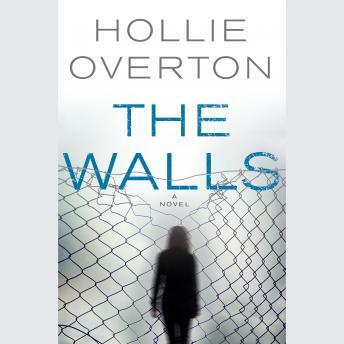 The Walls is a riveting thriller about domestic violence, murder, and one woman's desperate gambit to protect her family.